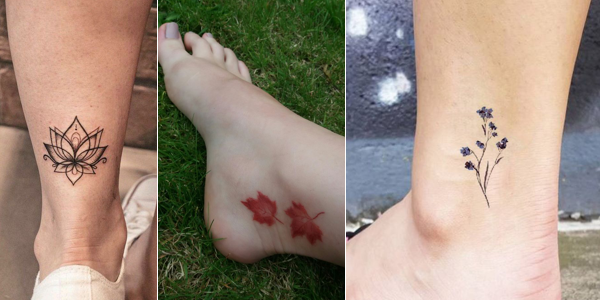 Trendy ankle tattoos are gaining popularity these days! 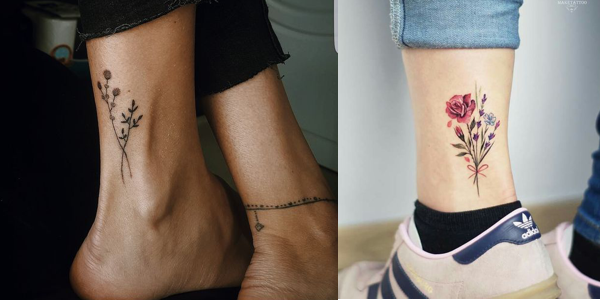 This type of tattoo is especially suitable for women who are looking for a small tattoo design.These are the hottest ankle tattoos out there! 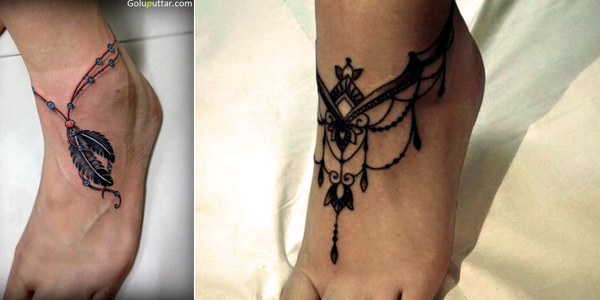 Foot tattoos are becoming increasing popular amongst both males and females. 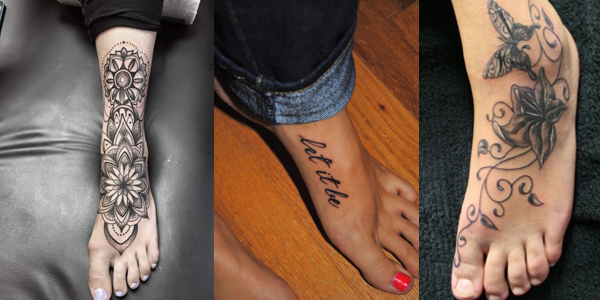 If you're after a super cute tattoo but aren't entirely sure where to get it, look no further than your feet. 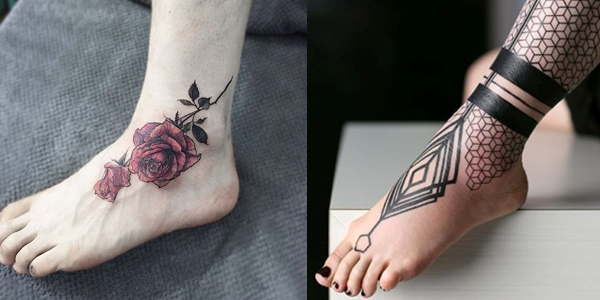 Check out foot tattoo ideas and inspiration below! OMG! 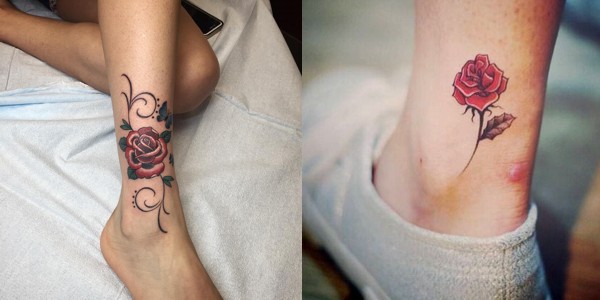 Really awesome ankle tattoos for women! 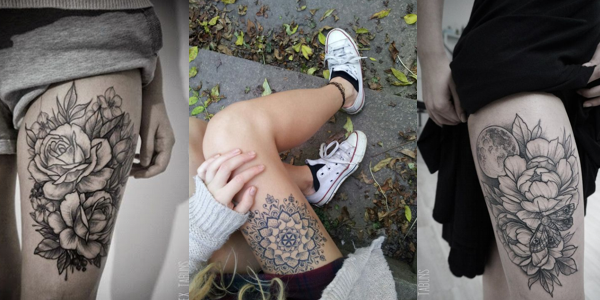 Great tattoo ideas! Check it out! 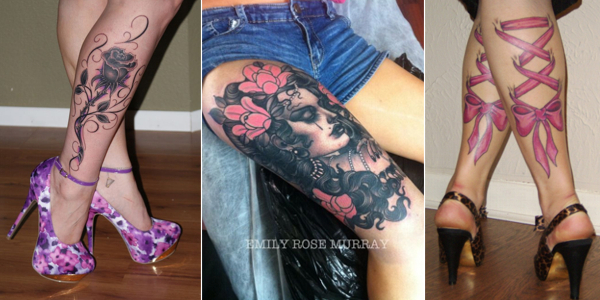 Foot tattoos for women! Check out the collection! 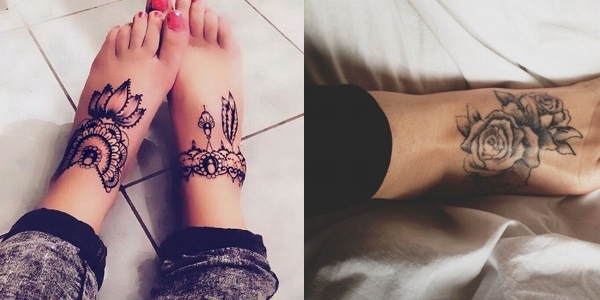 Do you want an ankle tattoo? Check out the gallery! 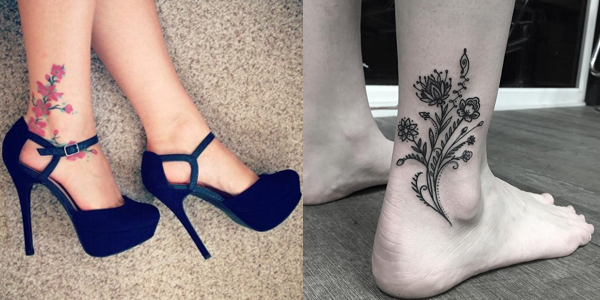 A compilation of creative ankle tattoos for women! 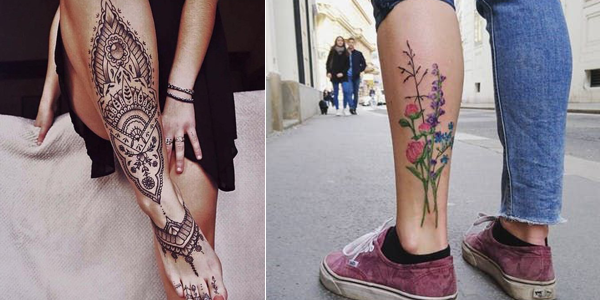 Ankle Tattoo Designs that will flaunt your Walk! 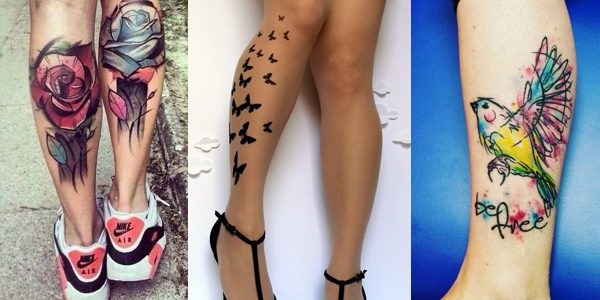 Awesome gallery about Leg Tattoos! 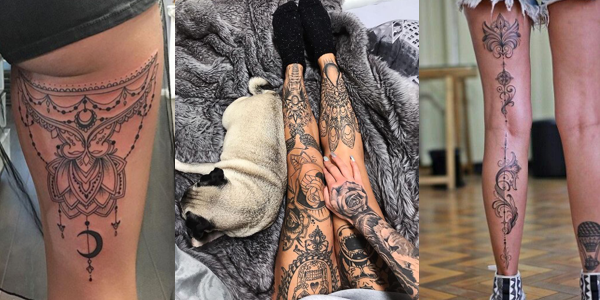 Feminine tattoo ideas! Check the amazing collection! 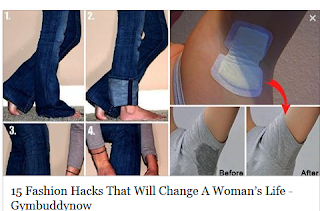 Get the best tattoo ideas for your body! 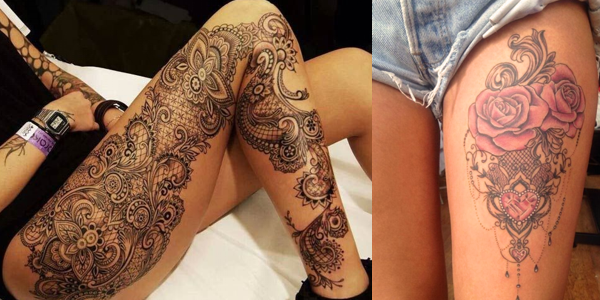 Calf is an attractive body area to get a tattoo on! Awesome Foot Tattoo Designs! Enjoy the gallery!